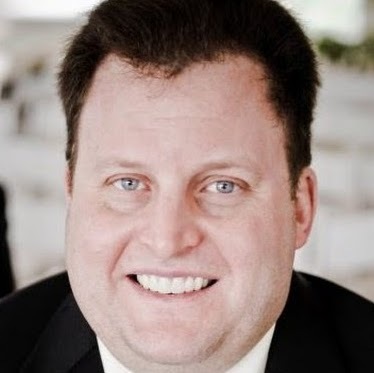 The success of LinkedIn’s Open Candidates feature after a little more than one year proves that discretion is the better part of valor. 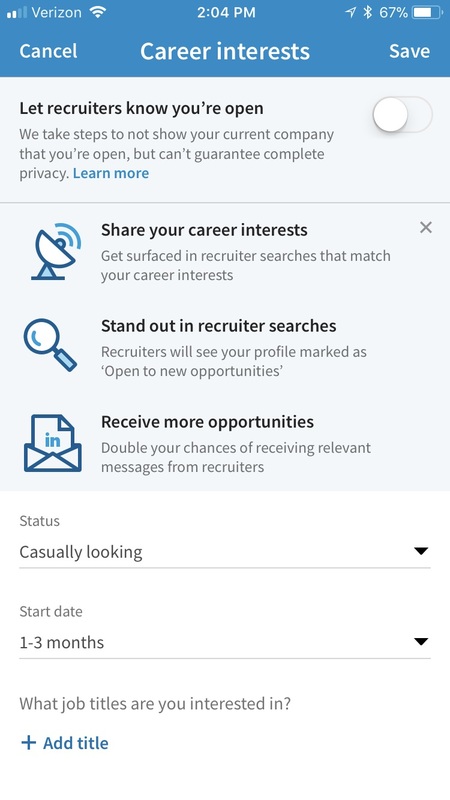 Group product manager Vidya Chandra announced in a blog post Wednesday that 10 million LinkedIn users are “currently open to new opportunities” via Open Candidates. 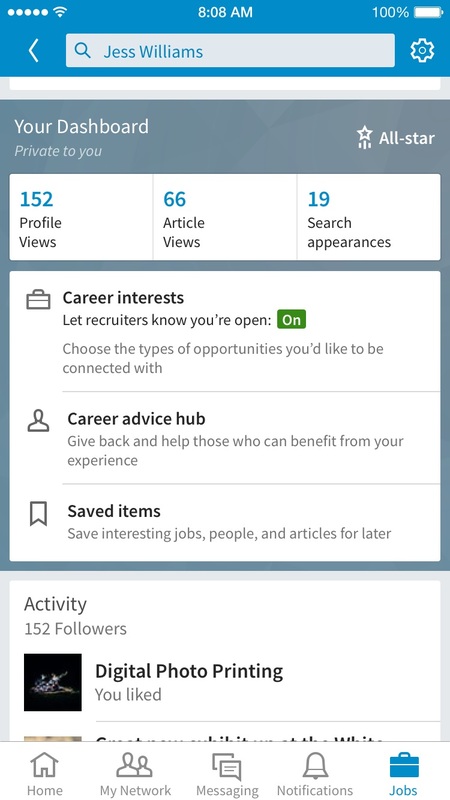 Finally, Chandra said new Open Candidates features “coming soon” include personalized suggestions to help users improve their LinkedIn profiles, as well as “unique insights” on how much attention users on the professional network are getting from recruiters.